Whether you will be spending the day with your soul mate, a new love, family, friends, or your little ones, its always fun to get a little dolled up for a holiday- Even if you're not planning on leaving the house or going anywhere special. Below are some beauty products to help you get ready for your big date, night out on the town, or night in with the kiddies. From the shower to your vanity table, here are a few products that will get you feeling beautiful on this day of love. I've reviewed this line before and I still love it. 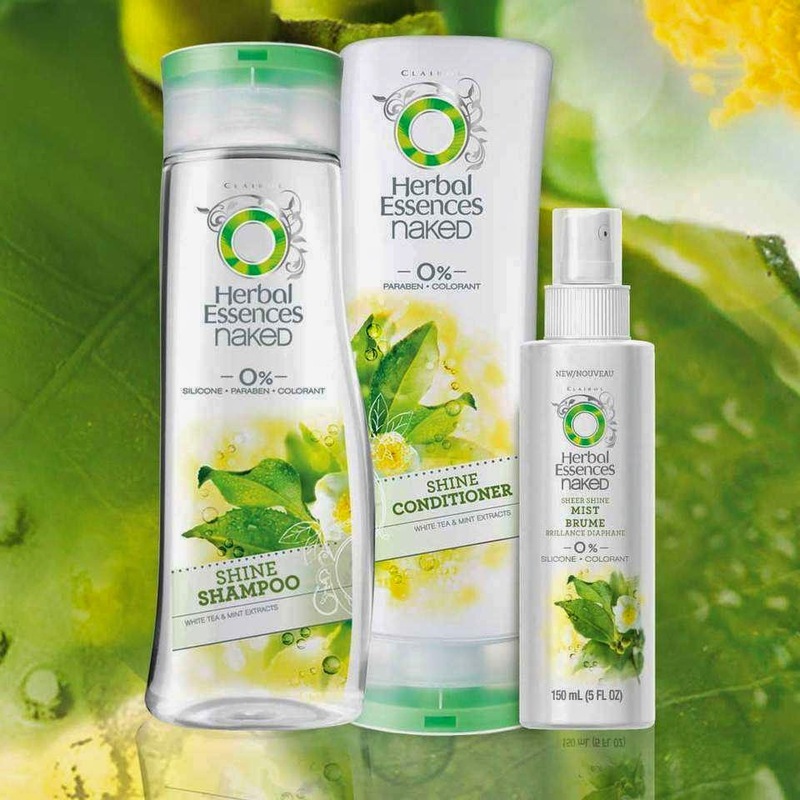 There are no parabens, dyes, or heavy residues with the Naked products. That means your hair is left silky, shiny, and clean without feeling like you just placed a bunch of hair product in it. I also love the fresh scent of the Naked Collection. Not overly perfumed but still has a light, crisp, slightly citrus scent. Unwanted hair. It has to go. The combination of these two will leave you with smooth, moisturized skin. 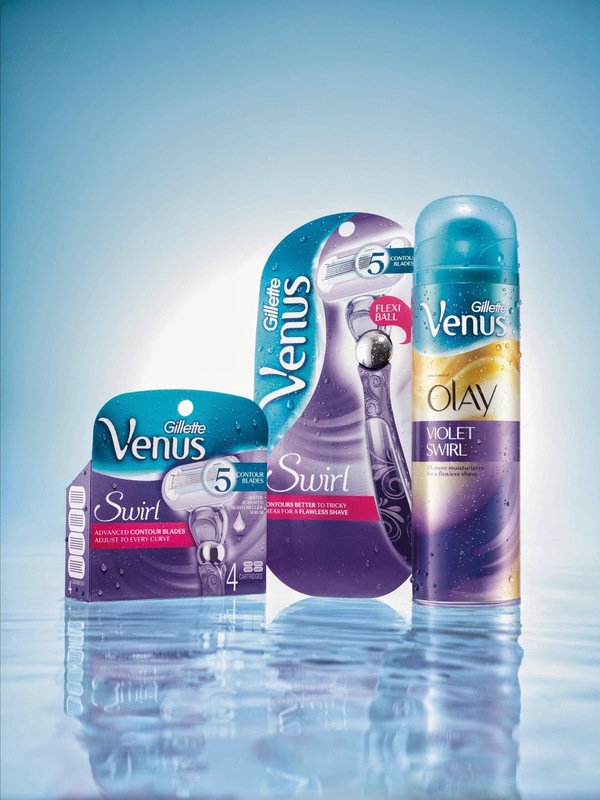 The Venus and Olay Violet Swirl Shave Gel smells incredible and feels great on. It only takes a little bit of this product to get your whole leg covered in luxurious foam. The Gillette Venus Swirl Razor is truly one of a kind. This razor features a Flexiball which allows for more movement in all directions while still giving you complete control over the razor. This means no nicks or cuts. Its honestly so comfortable and gentle on the skin that I had to stop shaving to double check and make sure it was actually removing the hair. COVERGIRL has done it again! I still love the Stay Fabulous 3 in 1 Foundation, but this product is a high quality option as well. Its especially great for those with drier skin. This foundation also contains Olay serum (and we all know how much I love Olay) that leaves skin feeling and looking smooth. Providing full coverage, this foundation instantly hides uneven tone and blemishes. But one of the most unique features of this product is the applicator it comes with. It allows you to easily apply and blend the foundation without soaking up any of the product- giving you the most bang for your buck. Bonus - its also easy to clean and reuse! 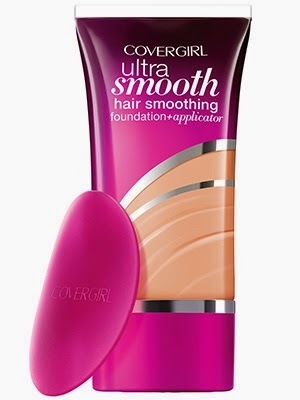 Seriously, if you haven't given COVERGIRL products a try recently, you're missing out! They continue to step up their game and surprise me with affordable, innovative, and high quality products. Now, normally I am not a big gloss girl. I tend to stick to lipsticks and lip balms... sometimes I'll venture over to a product in a tube but I usually stay away from lip products applied with a wand. But once again, COVERGIRL has made me rethink this decision. 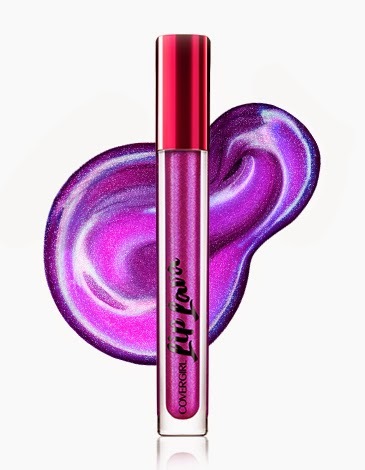 Their Lip Lava provides tons of bold color and moisture in a product that STAYS PUT. Plus they have a wide variety of colors - from the seductive Mauva Lava, to the feminine Luster, to the bold Lava Glow.